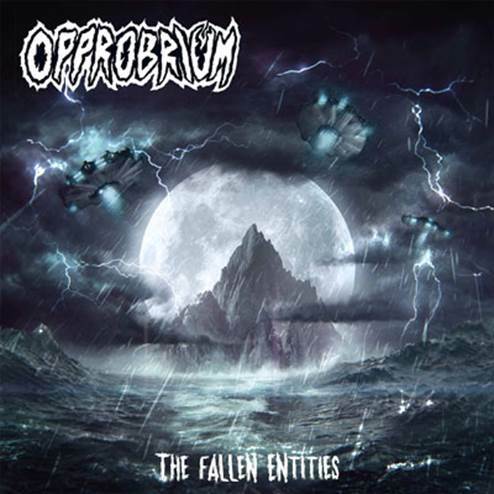 Legendary New Orleans’ Death Metal masters OPPROBRIUM are ready to unleash their fifth full-length entitled “The Fallen Entities” on 22nd February 2019 via High Roller Records! 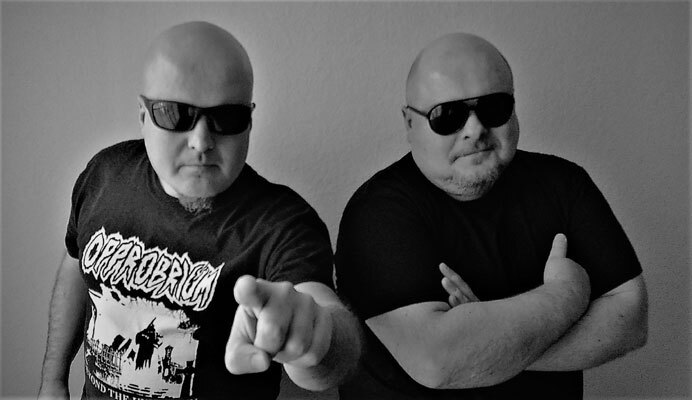 Death/Thrash pioneers and brothers Francis (Guitars, Bass, Vocals) and Moyses M. Howard (Drums), who released classics like “Serpent Temptation” and “Beyond The Unknown”, present their first studio release in 10 years and describe it as their most ambitious album to date. The songwriting goes to a new technical level with complex song structures and numerous tempo changes that the band is known for.